LinkedIn is rolling out a set of reactions on its platform, allowing users to communicate in more “expressive ways”. According to Cissy Chen, product manager at LinkedIn, the launch of the new features comes as users have provided feedback on more ways to respond, apart from a “Like” on a post. This prompted the online networking platform to design new reactions, centered around the types of conversations members have on LinkedIn. “These conversations cover a wide range, whether it’s discussing industry news, celebrating a company milestone, giving advice on someone’s job search journey, or sharing thoughts on important workplace topics like being a working parent,” Chen said. As such, “Celebrate” can be used to praise an accomplishment or milestone such as landing a new job or speaking at an event, while “Love” can be expressed for deep resonance and support for a conversation about work life balance or the impact of mentorship. Meanwhile, “Insightful” is aimed to help users recognise a great point or interesting idea, while “Curious” lets members show their desire to learn more or react to a thought-provoking topic. These new reactions first rolled out on Thursday and will be available globally to all members in the coming months in the LinkedIn mobile app and on the web. 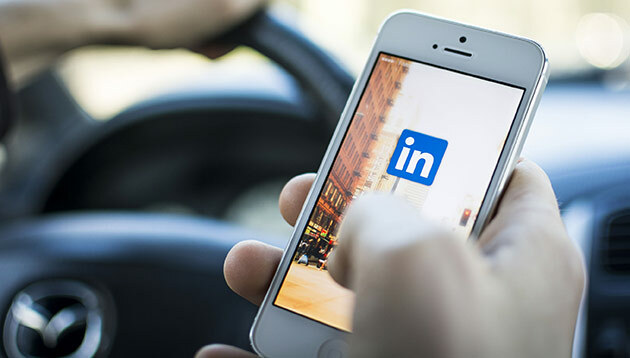 Not the first time aligning its features to suit its users, LinkedIn had introduced a new voice message function last year in a bid to give its users more options to have conversations. This includes messages which are up to one minute long, housed in LinkedIn’s messaging platform. In a blog post, the company explained that the new feature looks to allow its user to message more easily on the go, especially when it comes to explaining longer or more complex ideas. This is without the involvement of typing and editing a message. It also looks to allow users to better express themselves and allow for greater ease of multitasking. This in turn allows users to better build a personal connection and effectively communicate. StarHub, DBS and McD's are some brands which topped the ranks. Find out which other brands made the cut. ..